We should do anything to improve ourselves and let’s start with our health. 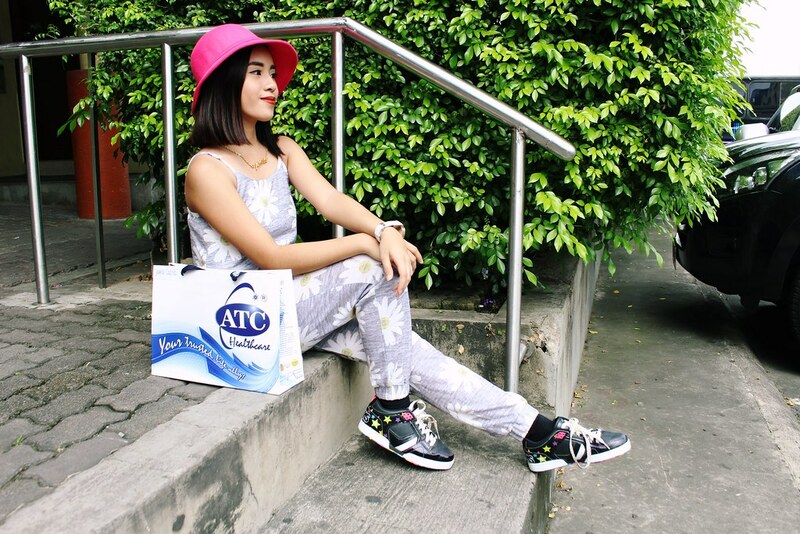 Get healthy and be healthy with ATC’s Evening Primrose most especially to girls having premenstrual problems. I feel you girls. I know that menstruation is every girl’s major problem as we feel uneasy, uncomfortable and having mood swings but thanks to ATC’s newest discovery on how to ease that feeling. Yes, I’m referring to Evening Primrose. This Evening Primrose relieves premenstrual syndrome and also with breast pain associated with menstrual cycle. Aside from that it is also effective for menopausal symptoms, mastalgia, osteoporosis, breast cancer and chronic headaches. 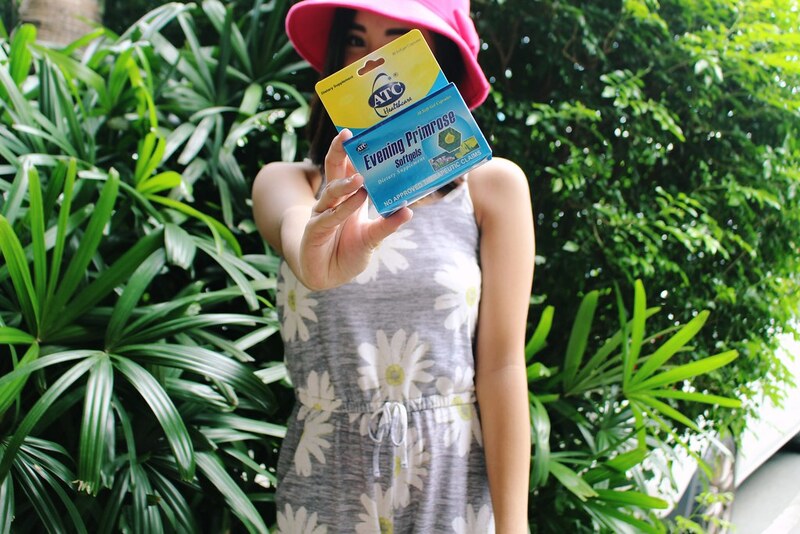 ATC’s Evening Primrose is available at any Mercury Drugstores and all leading drugstores nationwide for only Php 4.50 per softgel and Php 450 per box having 30 softgels. Take 1 softgel 3 times a day after meals with warm water for best result. 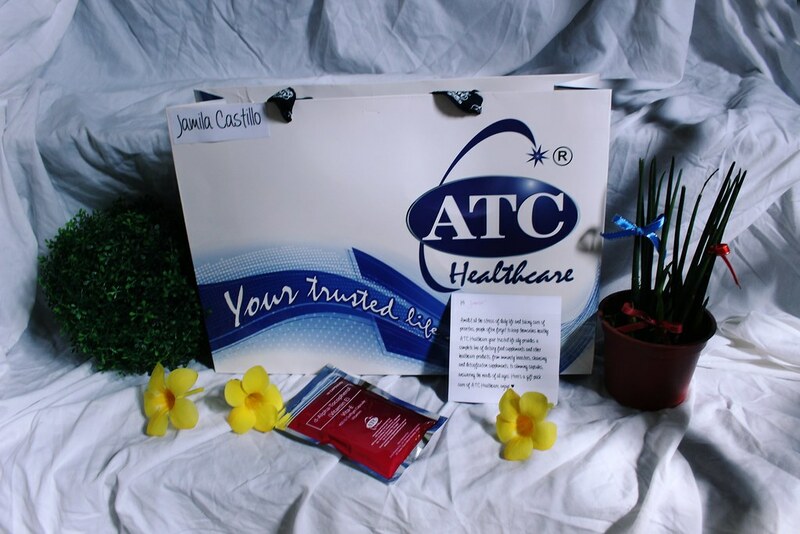 Visit also their official website at www.atchealthcare.com.ph and their facebook account at www.facebook.com/atchealthcareph and twitter/instagram: @atchealthcareph to know more about their products being offered. Be a strong modern day woman, don’t let anything get in the way of doing what you love and do well in it.